Can’t make up your mind? Indecision, rumination and depression. If you can’t make up your mind it may be because you are depressed. Indecision is a common result of depression and certain types of rumination ramp this symptom up. When you are depressed it becomes incredibly difficult to decide. Even a little depression can make decisions difficult and a significant level of depression can make decision-making impossible. How you are thinking about things, especially rumination, makes this indecision worse. Depressed people tend to rely on others to make their decisions for them. If you find you don’t trust yourself to make a decision and you expect someone else to decide for you, it is time to take a look at this. Depressed people tend to brood about things, turn them over and over in their head. The thinking part bogs down. The tendency is to look for global abstract reasons. What is wrong with me? Why does this keep happening to me? What you need to be asking yourself is, how you are going to get this done. Depressed people stop trusting themselves. They do not use their intuition; that gut level information based on experience. When depressed do you stop trusting your judgment and start over-thinking everything? Many of the symptoms of depression involve reduced ability to make decisions. When depressed there is less rational reasoning coupled with low activity levels. Can’t do and can’t decide defines depression. There is also less information gathering going on. The result of all this avoiding making decisions and self-doubt is an increase in negative emotions. Increasing negative emotions creates more severe depression and so the cycle goes. Indecisiveness has been linked to low self-esteem. Can’t decide you feel bad about yourself. Feel bad about yourself you will find it hard to decide. The result if indecision is more procrastination. 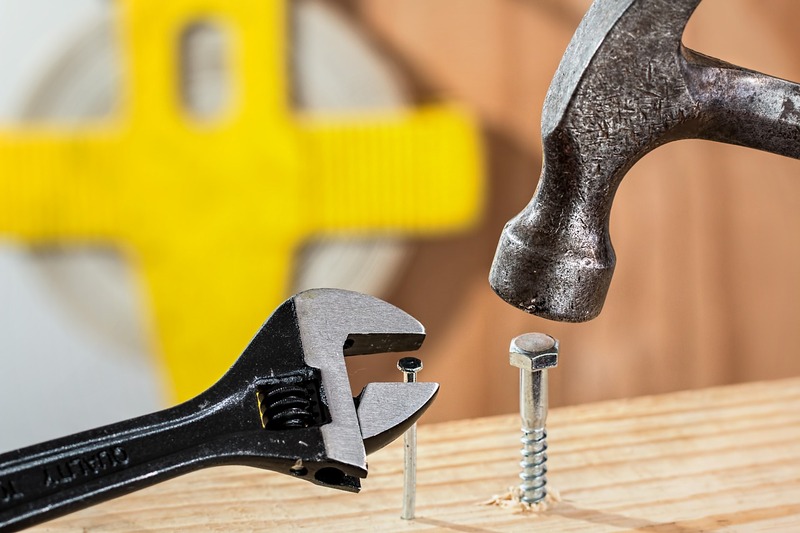 One culprit in this indecision, low self-esteem connection is that ancient enemy perfectionism. If you are one of those people who are trying to be perfect, a largely neurotic trait, you will never make it. The search for the perfect prevents what can be. This human fallacy, the search for abstract universal answers, leads to the wrong conclusions. It is not “why do bad things happen to me” or anyone else. The questions you should be asking is what are you going to do now and how will you do it. We should note here that researchers have concluded that not having a good vocabulary to describe what and how you are feeling can result in an increased risk of depression. You need to have words for the feelings to begin to work on the consequences. Rumination does more than result in an increased risk of depression and more difficulty making decisions. Depressed people who do decide are less committed and more likely to have difficulty following through on the course of action they have decided on. 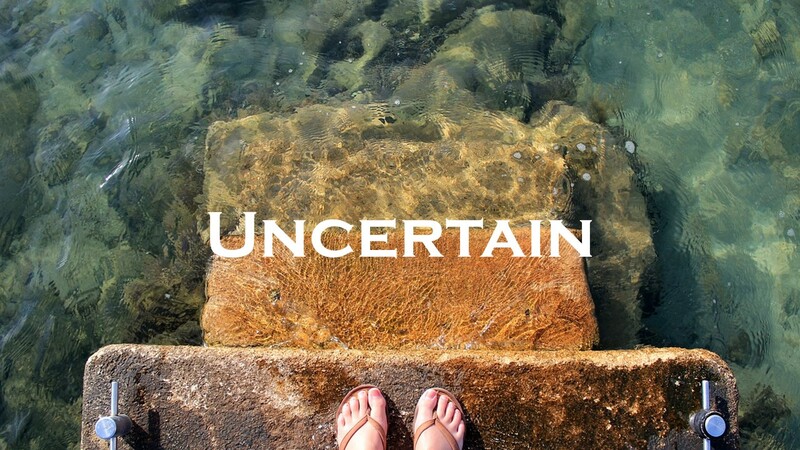 The solution to all this indecision, rumination, depression, resulting in more indecision trap? Gather all the information you can. Make the best decision you can and then stick with it until contrary information comes in. Stop looking for global reasons and look for the facts in this specific instance. 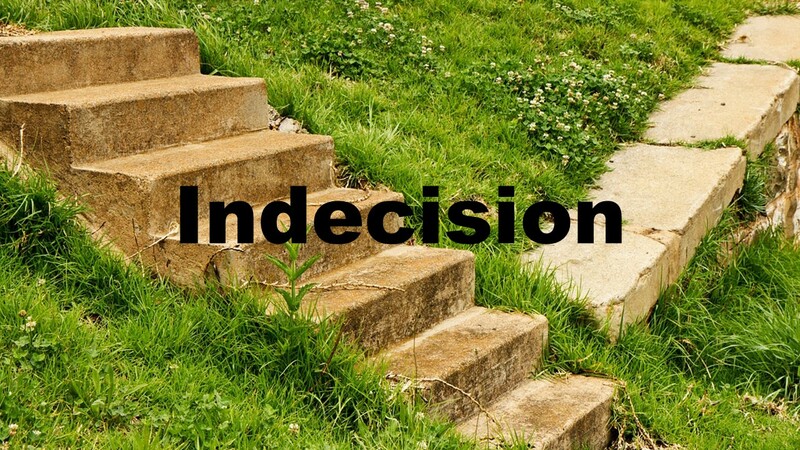 If indecision is plaguing you or you feel like simple decisions are beyond your ability consider getting some professional help.